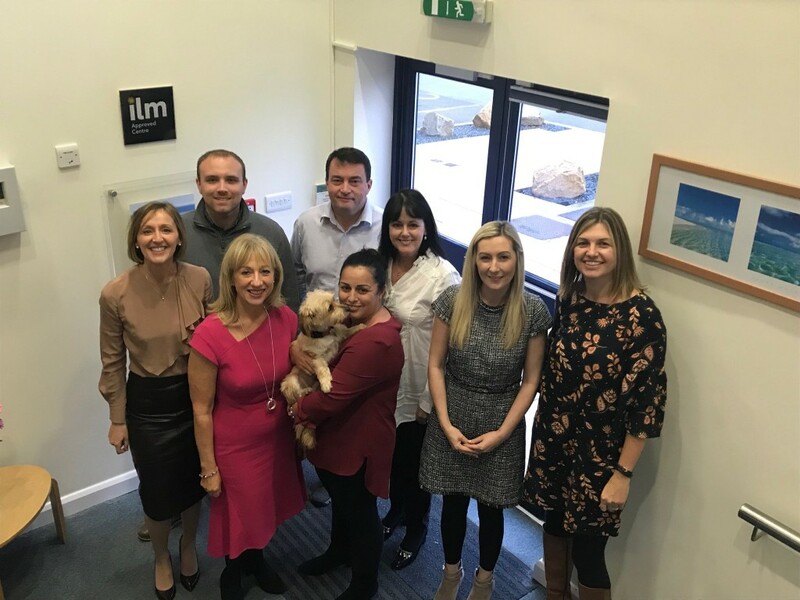 We’ve been busy at Azure, having recently delivered not one, but two ILM coaching and mentoring qualifications as programmes open to people from any organisation. 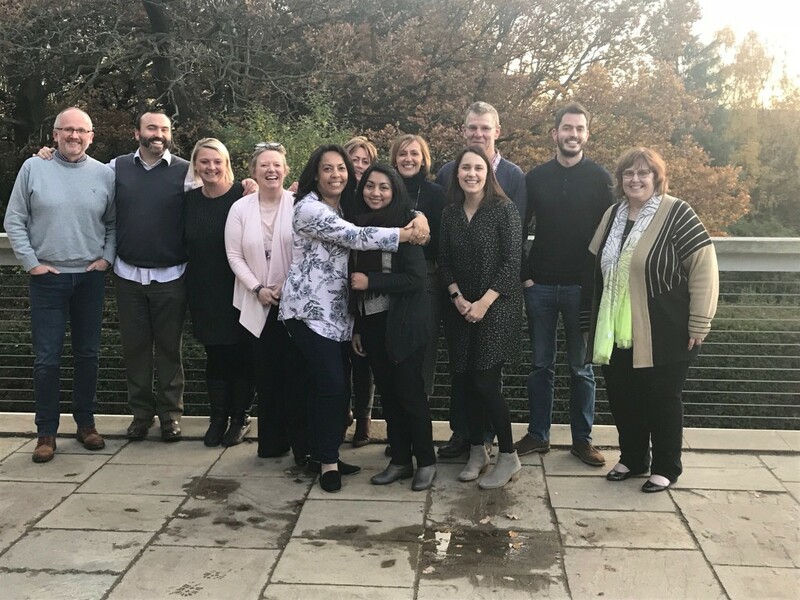 An ILM Level 5 Certificate in Coaching and Mentoring was held across two locations, the National Coal Mining Museum, seeped in local history, and the beautiful surroundings of the Yorkshire Sculpture Park, for those who wish to coach and mentor as part of their everyday role. We also facilitated an ILM Level 7 Certificate/Diploma in Executive Coaching and Mentoring programme here at Azure HQ, geared towards those who wish to coach and mentor at a more executive, strategic level. Harry the dog gave good feedback to our Level 7 participants! What struck us was the wide range of participants, both in terms of the organisations they represented and their reasons for joining the programme. Participants came from the length and breadth of the country, representing a law practice, a computer services organisation, an educational resources company, two charities, two charitable housing organisations, a university, a postal service and an organisation providing business advice, as well as self-employed participants. 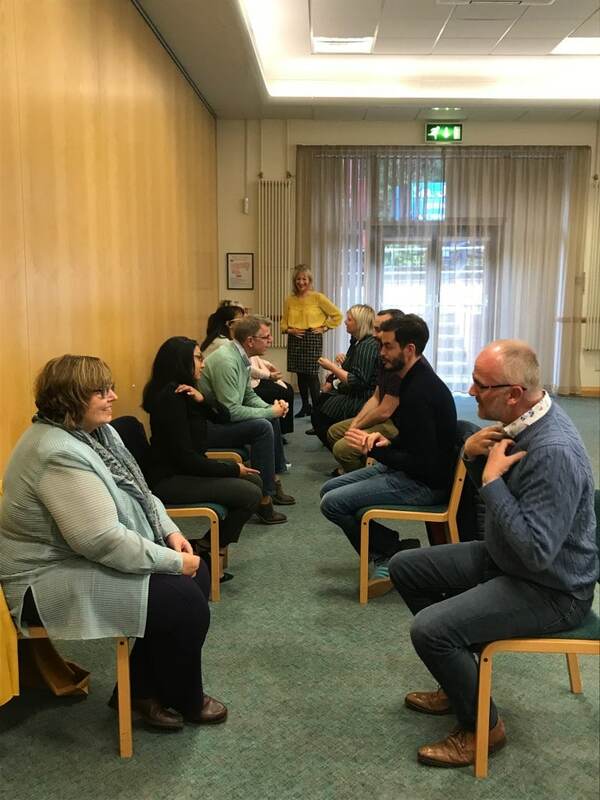 Some participants wished to add to their skills in order to help them coach in their current role, others wanted to be coaching and mentoring pioneers within their organisations, and others were doing it for personal, career-focussed reasons. It was inspiring to see the huge strides the talented participants made over the learning days, and whatever the reasons for being a part of the programme, we hope they can achieve their goals as coaches and mentors. To enquire about becoming an accredited Level 5 or Level 7 coach or mentor, start a conversation with us here.